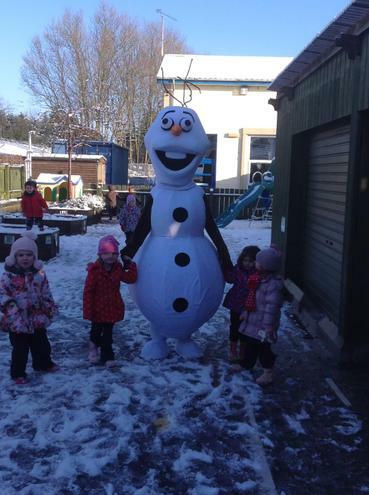 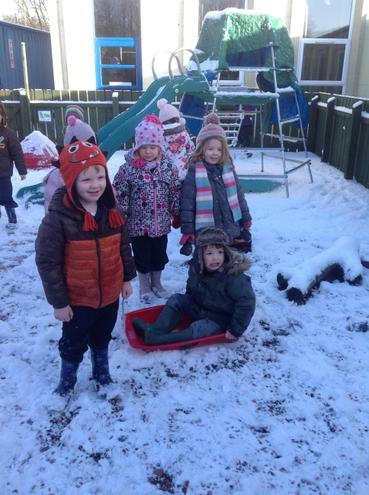 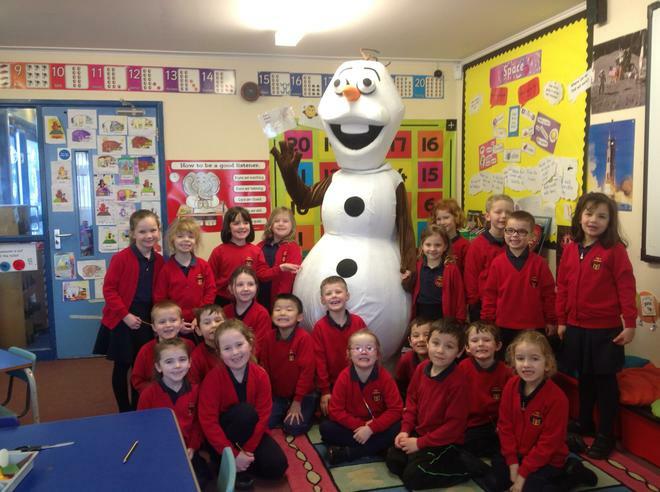 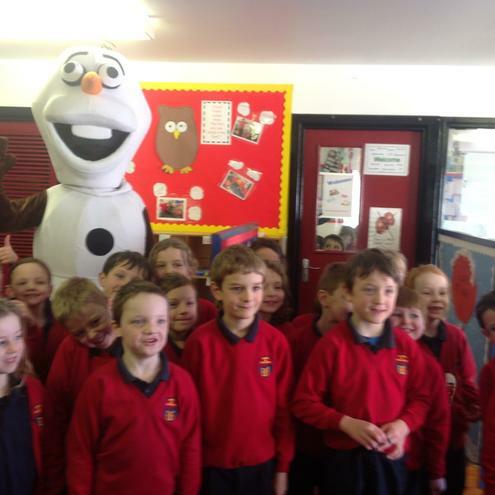 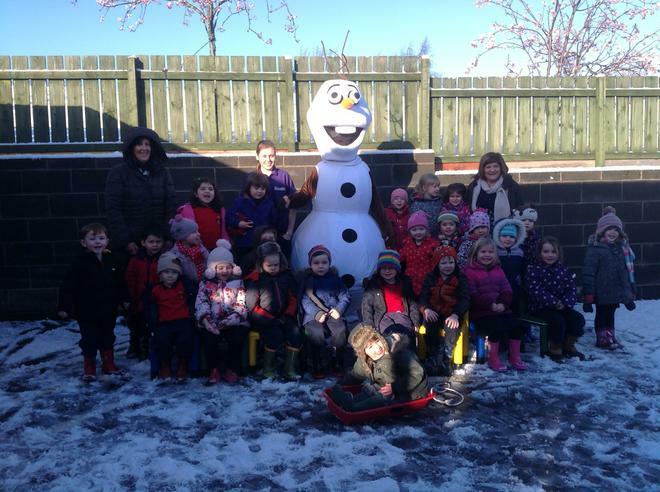 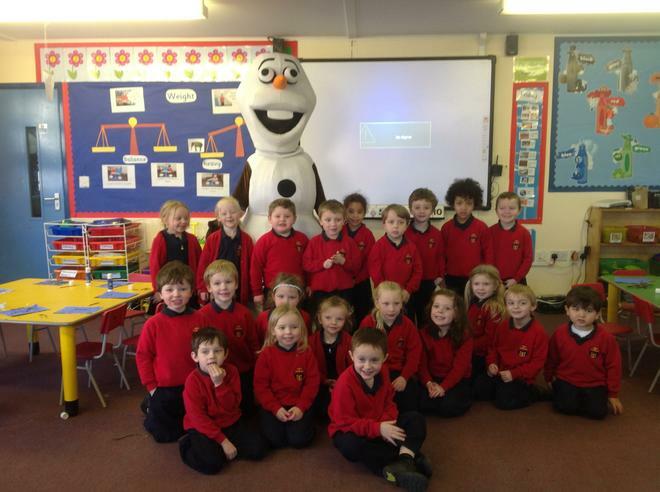 As part of Nursery's topic on winter Olaf came to visit. 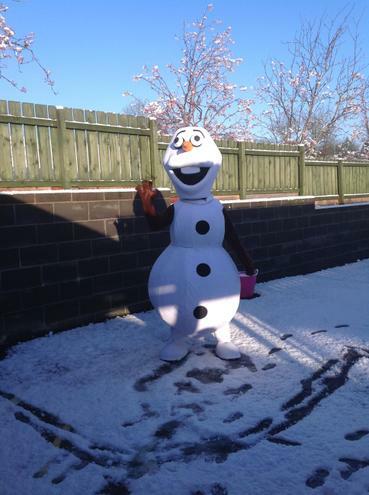 What we hadn't expected that he would arrive in the snow. 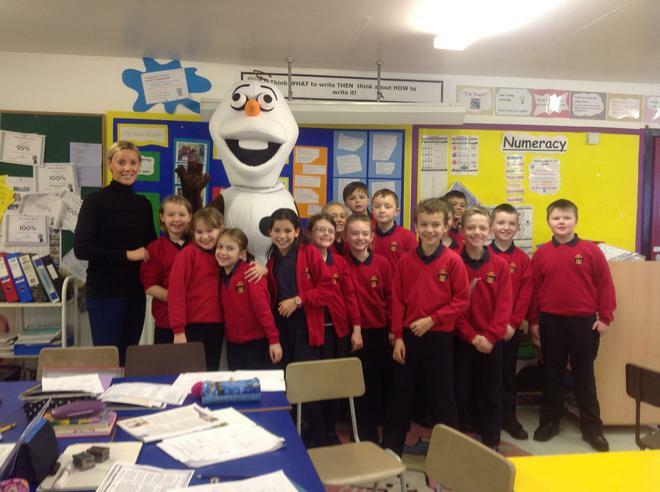 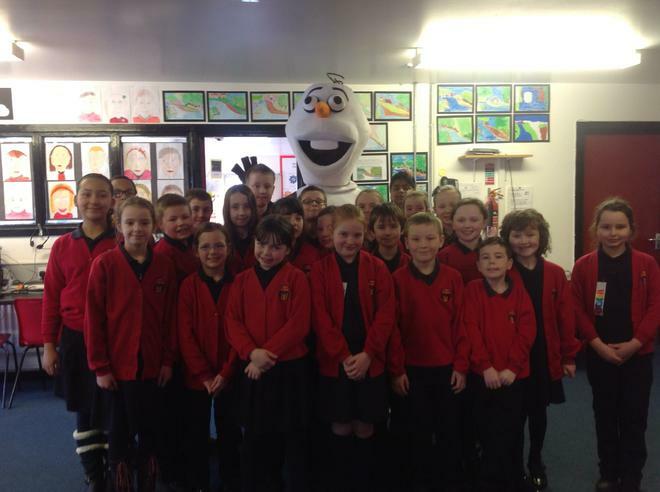 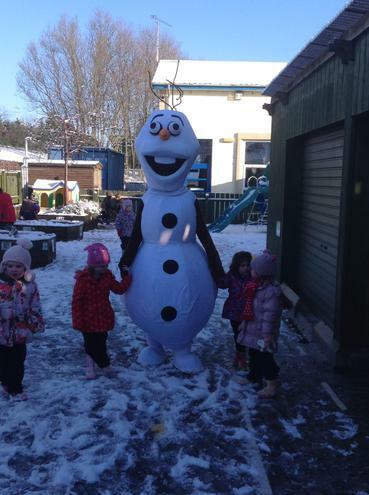 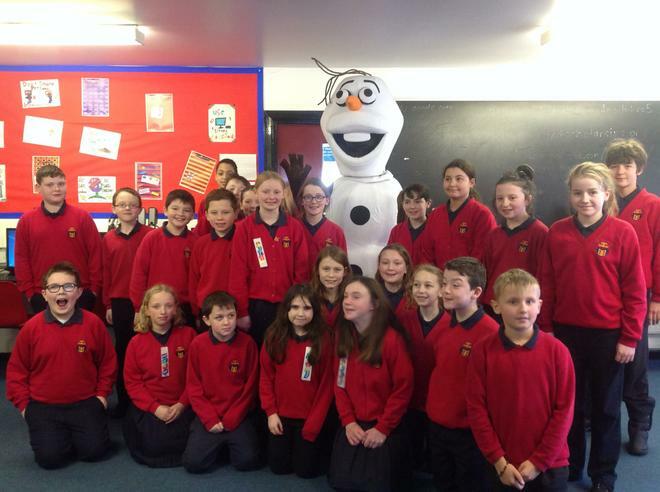 Imagine the delight of the younger pupils when they saw Olaf walking towards them when they were playing in the snow. 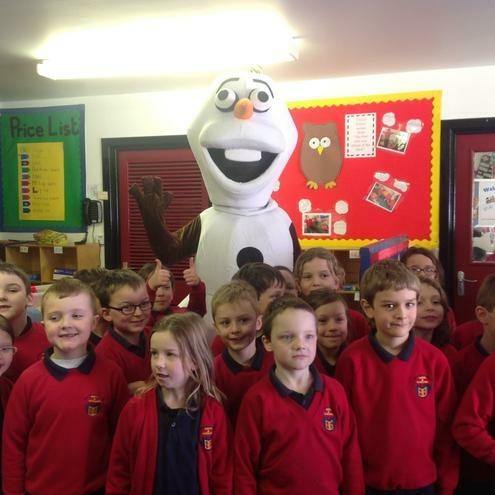 "My dream has come true" said one of the P2 pupils. 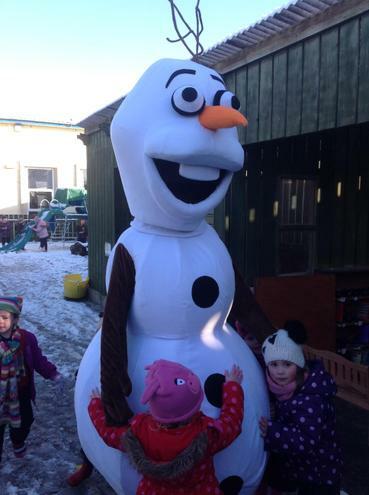 "Being able to play and have fun in the snow was great but having Olaf made all my dreams come true!"